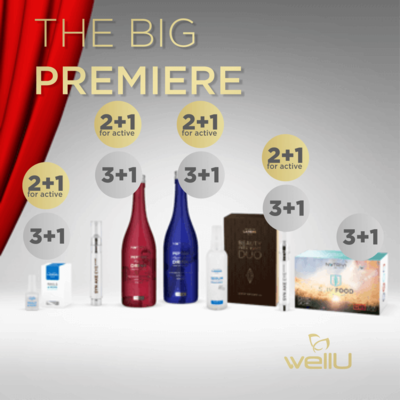 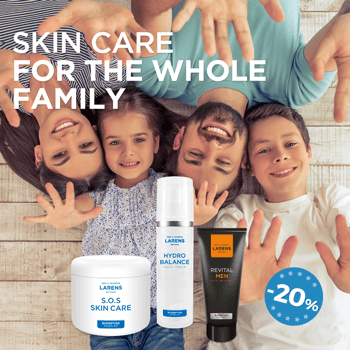 New products in amazing promotional sets! 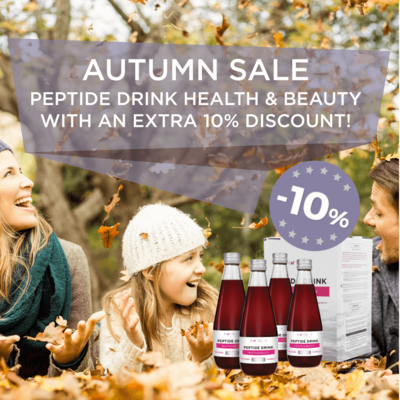 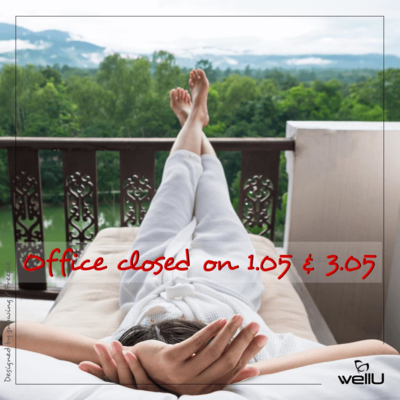 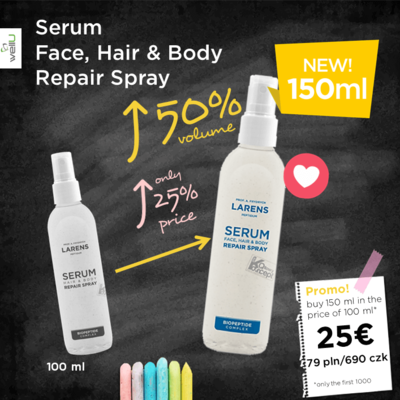 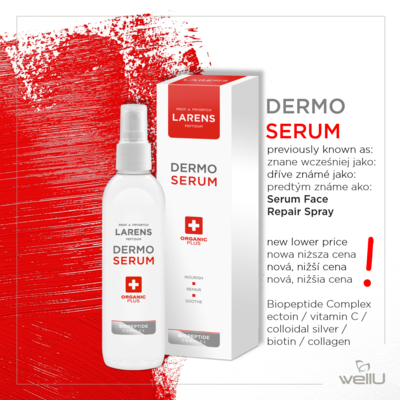 Autumn sale Peptide Drink Health & Beauty - starting from today buy with 10% discount! 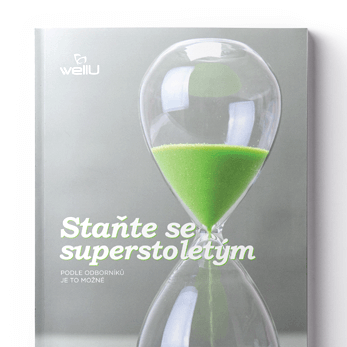 Materiály STAŇTE SE SUPERSTOLETÝM již dostupné!